1. Projects Committee Revolving Fund Projects. 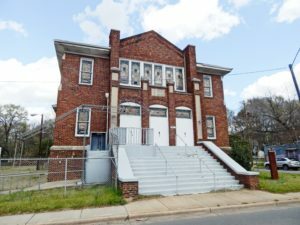 The Historic Landmarks Commission sold two properties during 2017 and placed a third under contract. All had preservation deed covenants established which assured the property’s preservation. 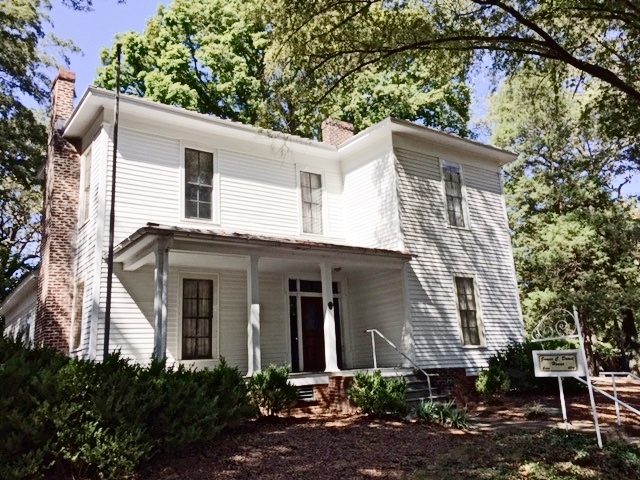 1) Delburg Cotton Mill House, 303 Delburg Street, Davidson. 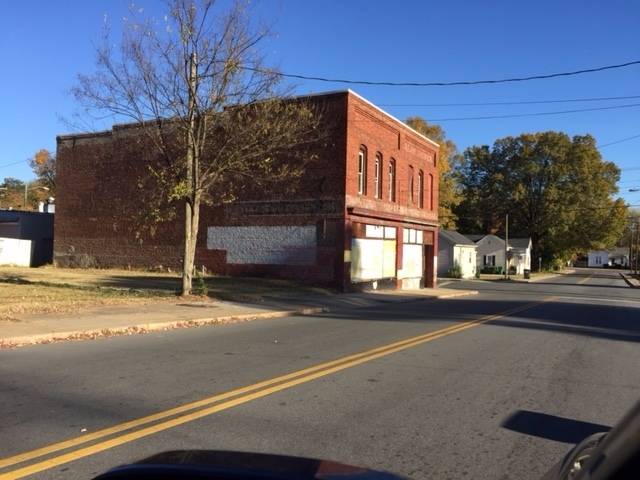 This was the HLC’s first revolving fund project in the Town of Davidson. 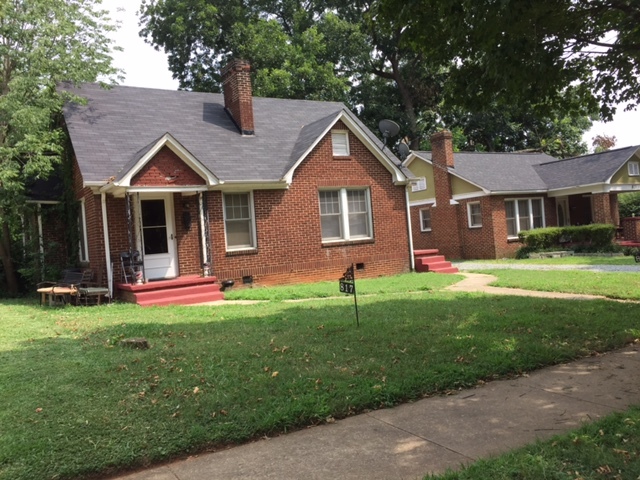 It is a representative example of mill workers’ housing in Davidson. It will be restored by the owner in 2018. 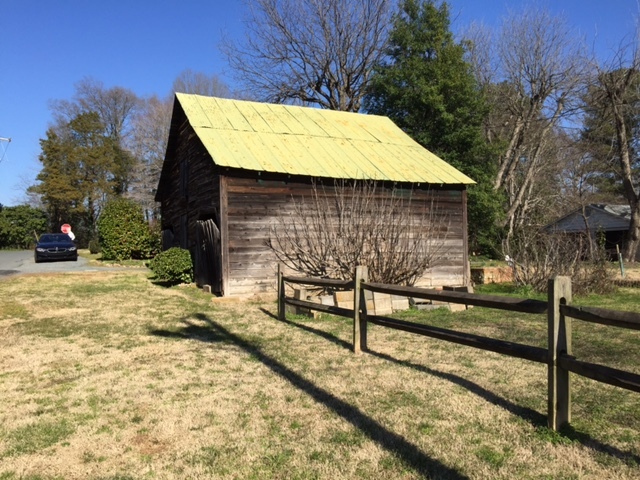 2) Phillips House and Morris Barn, 131 W. Charles Street, Matthews. 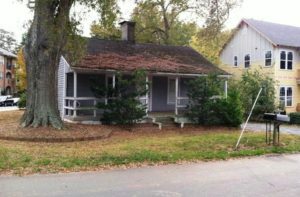 The Commission sold the house and barn, thereby assuring that the house and barn will be preserved. The house is being restored by the owner. B. Property Placed Under Contract For Sale. 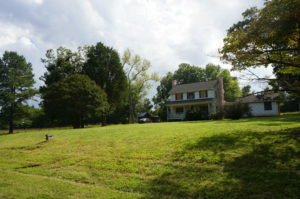 1) Edward Rozzel Farm, 11647 Rozzelles Ferry Road, Charlotte. 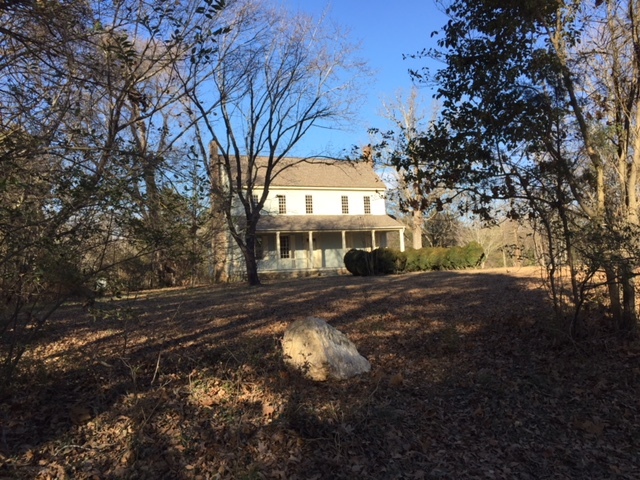 The Commission is scheduled to close on this property by January 12th. 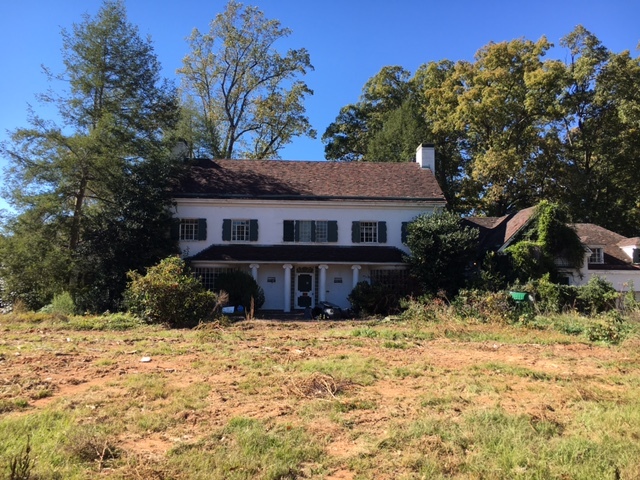 Again, the sale will assure the preservation of this rural remnant of Mecklenburg County’s rural built environment by placing preservation covenants in the deed. 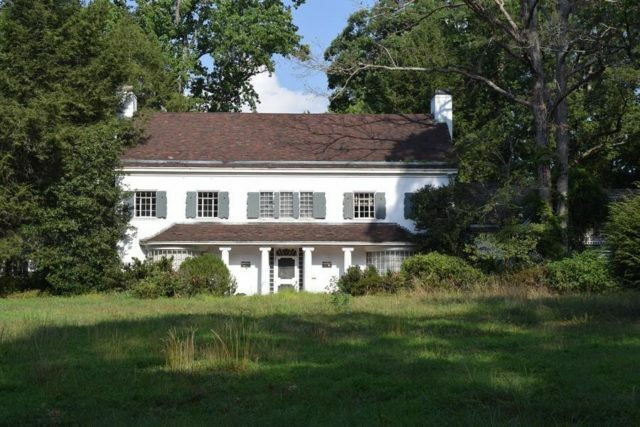 1) Charles E. Barnhardt House, 2733 Country Club Lane, Charlotte. 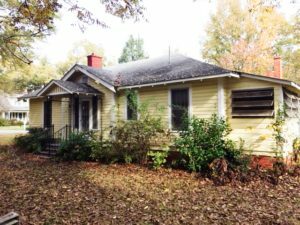 The Commission has purchased the house and will begin upfitting it in the near future. The property is being marketed for sale. 1) General Motors New Style Bus. 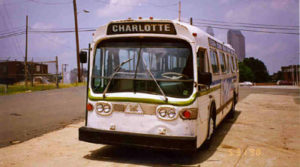 The Commission is working to place the sole remaining New Style GM Bus in Charlotte back in service. The bus is presently located at the CATS Garage. 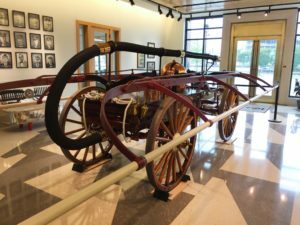 Staff will be working to place it at the North Carolina Transportation Museum. 2) Charlotte Streetcar 85. 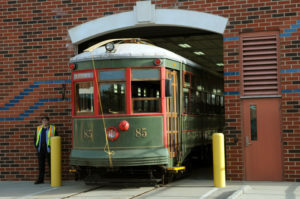 The Commission restored Streetcar 85 and placed it in service in Charlotte in the mid-1990s. It is currently on lease to the North Carolina Transportation Museum. There is interest in returning the Streetcar to Charlotte and placing it in service along the Stewart Creek Greenway. 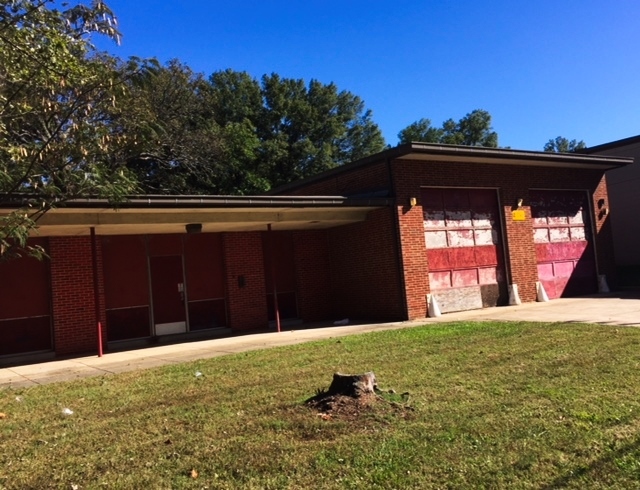 3) Torrence Lytle School, 302 Holbrooks Road, Huntersville. The Commission is actively marketing the property. 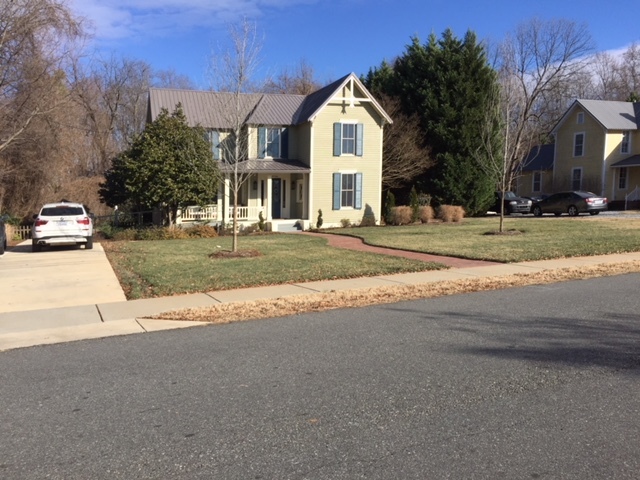 The realtor, Michael Sullivan, has a six-month listing. 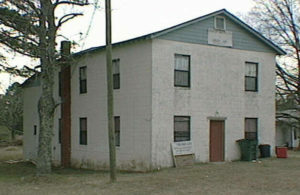 The property is listed in the National Register of Historic Places. 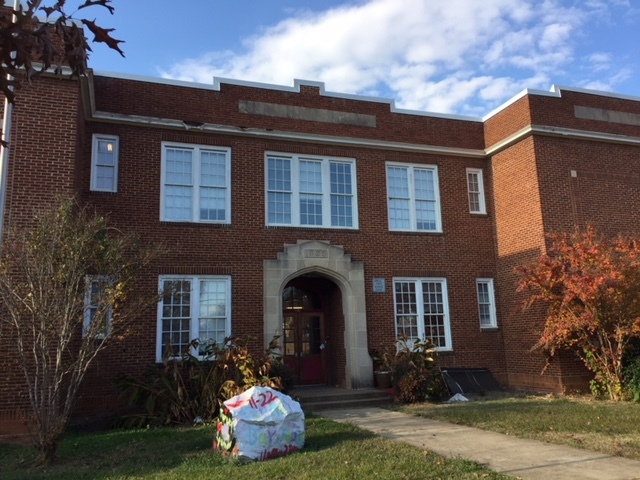 4) Morgan School, 500 South Torrence Street, Charlotte. 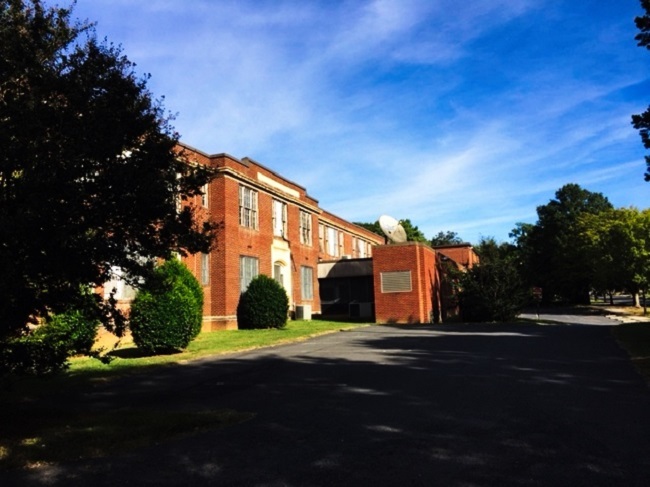 The Commission has submitted an offer to purchase the Morgan School. It is awaiting a response from CMS. 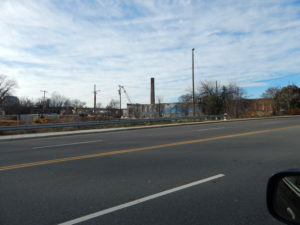 5) Walnut Avenue Project, 817-819 and 821 Walnut Avenue, Charlotte. 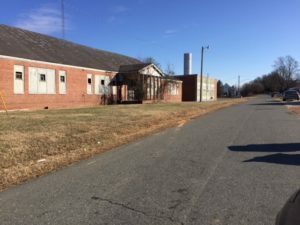 If the Drakeford Company secures rezoning, it will most likely approach the HLC about purchasing the two historic buildings located on the property. 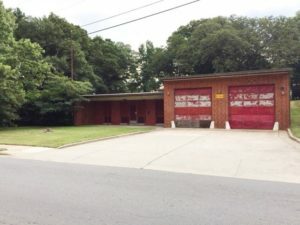 6) Former Charlotte Fire Station No. 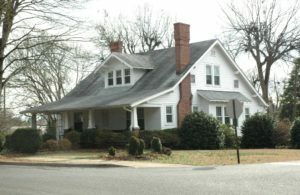 10 and the James C. Dowd House, 2136 Remount Road and 2216 Monument Street, Charlotte. 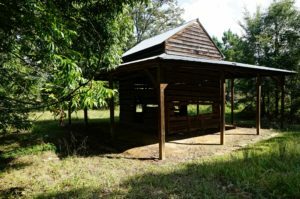 The Commission is working with the County on a possible transfer of ownership of the two properties to the HLC, which in turn would convey the properties to a private owner. 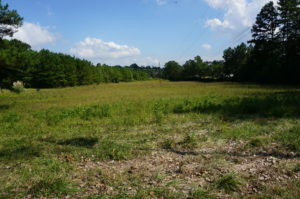 7) Holly Bend, 3701 Neck Road, Huntersville. 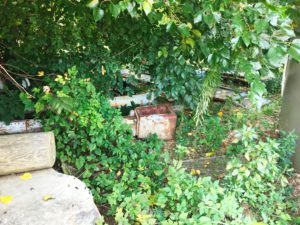 The Commission is in the earliest stages of discussing how the HLC might be involved in a long-term preservation strategy for this property. 3. Design Review Committee Activities. The exercise of design review remains a major responsibility of the Historic Landmarks Commission. In addition to the Certificates of Appropriateness listed below, the Commission also issued 44 Minor Works Certificates of Appropriateness. A. Major Certificates Of Appropriateness Issued.